Most Christians assume that the gospel is only for unbelievers. They see the gospel only as a door you walk through to be saved. The reality, though, is that the gospel is more like a path that you walk along the rest of your life, until you go to be with the Lord. To put it in plain words, believers need to appropriate the gospel for themselves every day. Why? Because we are still practicing sinners every day, and without the daily assurance of the gospel, we can begin to think that, at least for that day, we have lost the favor of God. Some people who genuinely want to grow in Christian character say that it seems as if “God keeps moving the goal posts”: The more they grow, the more they see they need to grow. The truth is, however, that God does not keep moving the goal posts. He has established one unmovable goal post that none of us can ever reach. Love God supremely, and love your neighbor as yourself. That is God’s unmovable goal post. And none of us has even come close to reaching it, even on our very best days. That is the bad news. But the good news is there is One who did reach it: our Lord Jesus Christ. During Jesus’ thirty-three years on earth, He lived a perfectly righteous life. He never once sinned. The New Testament writers consistently testify to Christ’s sinlessness. He lived it all in our place as our representative before God. At the end of that perfectly righteous life, He willingly died on the cross to satisfy the justice of God, again in our place and as our substitute before God. 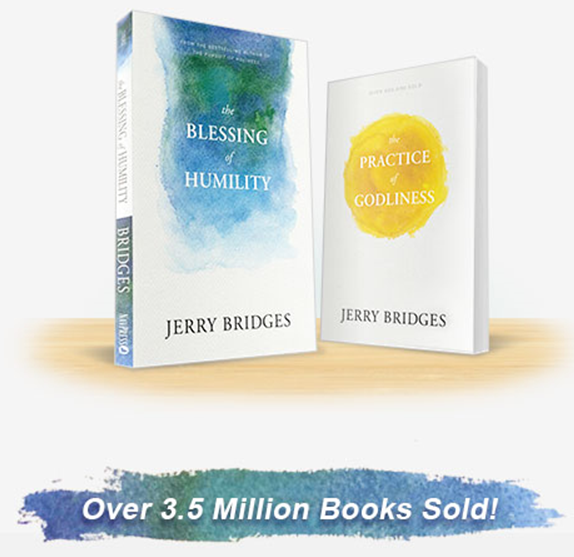 You’re reading from Jerry’s final book, The Blessing of Humility. Jesus both perfectly obeyed God’s law, and then paid the penalty for our failure to perfectly obey it. As someone has beautifully said, “He lived the life we could not live, and then died the death we deserved to die.” This is the gospel, the message of “good news.” This is the door each of us must walk through by trusting in Christ as the one who bore my sins in His body on the cross. But as I said earlier, the gospel is also a path we must walk along until the day we die. As we walk along, we learn that Jesus not only died in my place, but He also lived that perfectly righteous life in my place. That’s when the good news of the gospel really becomes good news! How, then, does this good news of the gospel help us live our daily lives in humility? It frees us up to be honest with ourselves about our sin. We can face our sin squarely when we know that it is forgiven. Even when a particular sin is vile in our eyes—not to mention God’s eyes—we can call it what it is, and thank God for His forgiveness. we have turned—every one—to his own way. I stop at that point and say, “Lord, that’s me in this sin. I’ve turned to my own way.” And then I continue, “And you, Lord have laid on him, your Son, all of my iniquity—even this ugly sin I am now confessing.” I do this, or something similar, as I become aware of sin throughout the day. Jerry’s most popular and newest works in one collection. Many people, when presented with another person’s sin, repeat the cliché “There but for the grace of God go I.” Often they use the phrase unthinkingly; even worse, sometimes the phrase is used to subtly say, “I would never do that,” or to subtly put down someone who has spoken disparagingly of another person. 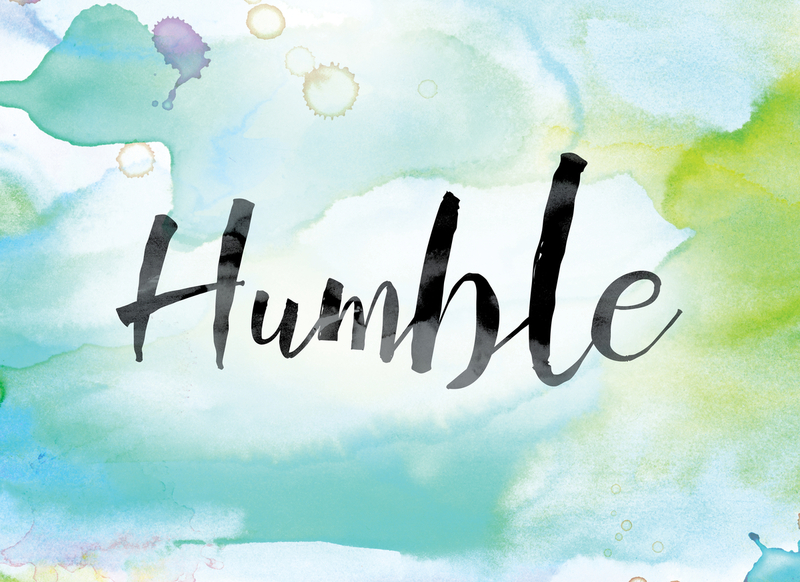 So instead of being an expression of genuine humility, it can become an expression of self-righteous pride. Such is the deceitfulness of our renewed but still sinful heart. But when spoken or even thought sincerely, this is a good expression that should promote humility. A third way the gospel helps us walk in humility is that it helps us practice meekness and mercy (see chapters four and six). We can only truly appreciate the gospel when we see it through the lens of our own sin. And as we do that, we can forgive the sins of others because we have been forgiven so much. “Take all my guilt away”—that is clinging to the gospel. “O let me from this day be wholly thine”—that is prayer for purity of heart. But that desire is fueled by the gospel. In summary, I would say that it is impossible to truly walk in humility without to some degree appropriating the truth of the gospel every day. How does one do this? 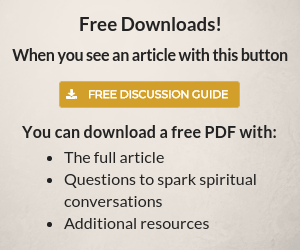 By developing a practice of meditating on and praying over key Scriptures on the gospel. They have to be of your own choosing—verses that speak powerfully to you. 2 Corinthians 5:21, Isaiah 53:5-6, and Philippians 3:9 are my primary verses for daily appropriating the gospel. I will choose one or two others that, for some reason, are especially meaningful to me that day. It is in this manner that I preach the gospel to myself every day. God says through Paul, “Walk in . . . humility.” We are responsible to do that, but we must depend on the Holy Spirit to enable us. Furthermore, we are dependent on the Holy Spirit to work genuine change in our hearts. As Paul said, “[It is] only God who gives the growth” (1 Corinthians 3:7). As we grow in the Christian life, then, we become increasingly aware of our dependence on the righteousness of Christ revealed to us through the gospel. And we also become increasingly aware of our dependence on the Holy Spirit. Both of these awarenesses are expressions of humility. In our dependence on the righteousness that is in Christ and on the power of the Holy Spirit, may we all seek to grow in humility as we see it in the eight character traits of the Beatitudes. 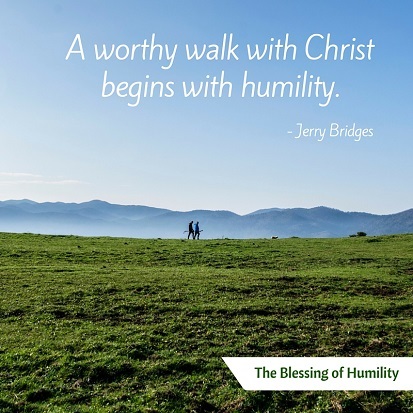 You have been reading from Jerry Bridges’ The Blessing of Humility, his last work before his passing in 2016. Start from the beginning here. 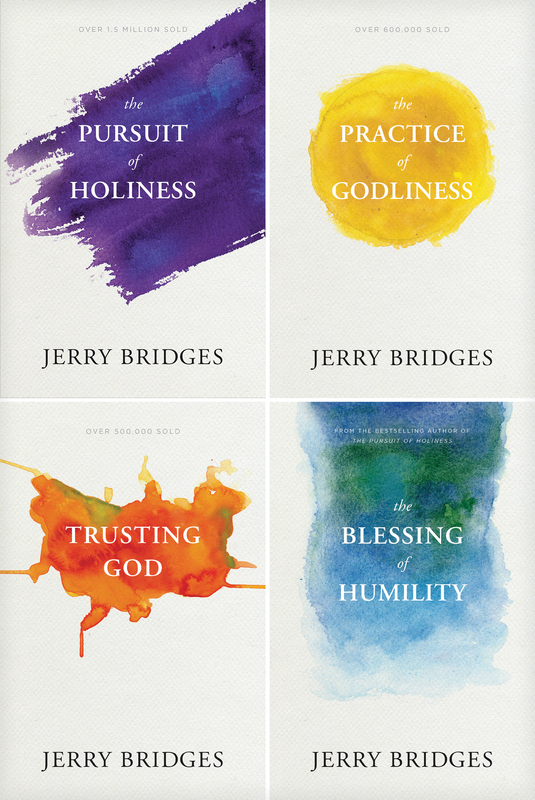 Also available is the Jerry Bridges Collection. His three best sellers and his final work together in one pack. The Pursuit of Holiness, The Practice of Godliness, Trusting God, and The Blessing of Humility.